Most popular are our tachograph and driver’s hours courses which are available for both goods and passenger vehicle drivers. We will arrange courses for a time suitable to you including weekends. All courses are supplemented with purpose written training material. Should you wish to develop an in-house training scheme, we will gladly train your own instructors and provide training material as required. In addition to our tachograph and driver’s hours courses, we offer those courses in greater detail; ideally suited for managers and supervisors. 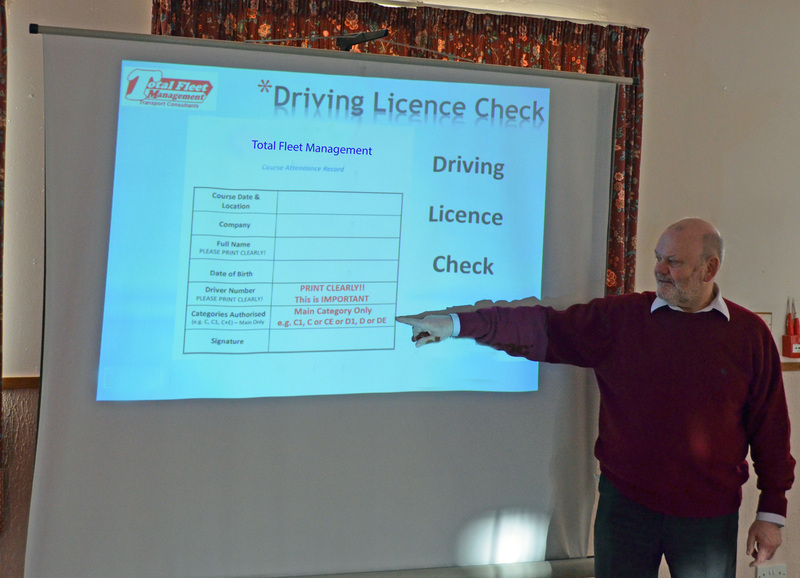 A popular recent addition to our line-up is DRIVING ASSESSOR TRAINING. We will teach your selected drivers the practical and theoretical skills necessary to assess the driving standards of current drivers, new applicants and agency drivers. This is designed to protect your good name by maintaining driving standards.